Cool, happy new year Lily! Happy New Year Lily!! That bag is so cool! Hope you have a happy New Year Lily! Oh I wish I had that bag in my life!! OMG that it the most amazing bag hahaa! That bag is just amazing! I love the attitude implied by the message on the purse and your succinct message underneath. Looking forward to a fashion-tastic year 2015 - have a very happy one! Happy new year Lily, that bag is fab! 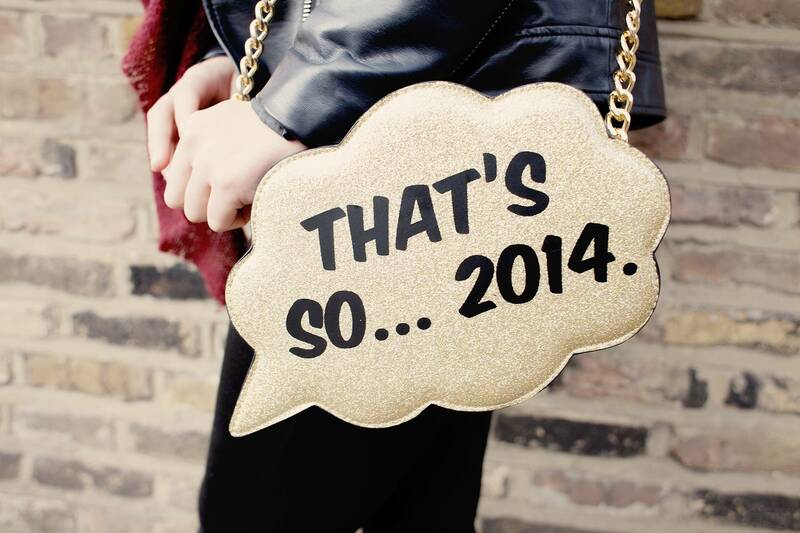 Such a cool bag to end the year with, wishing you best for 2015! I absolutely love this bag, even though it's a bit 2014! Such a bad joke haha! Happy Newyear! So 2014. Happy New Year Lily ! 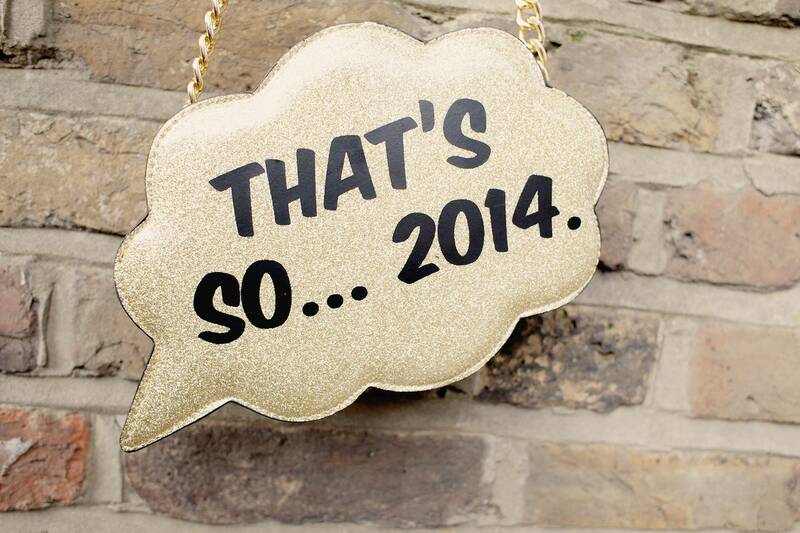 I wish I had got this clutch for NYE!! So cool!! This bag is perfect! Happy New Year Lily! Thanks for the new one. Watch full movies online in Putlocker, watch thousands of movies and TV-series anywhere with your favorite westerns, adventure, and comedy. And photoshop online, it’s free and easy to use, get your hands on, create an image, or upload from your PC to edit.